1703 - Jonathan Edwards, American theologian, educator, philosopher, scholar, and journalist whose writings helped shape the course of Protestantism; he is best known for his sermon about "sinners in the hands of an angry God." 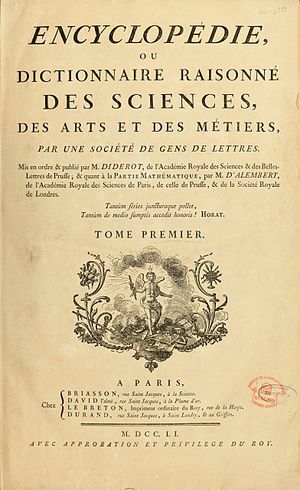 1713 - Denis Diderot, French philosopher, art critic, encyclopedia editor, and writer of the Enlightenment. 1840 - John Addington Symonds, British historian and writer. 1859 - Helen Churchill Candee, novelist, nonfiction author, and journalist who survived the sinking of the Titanic. 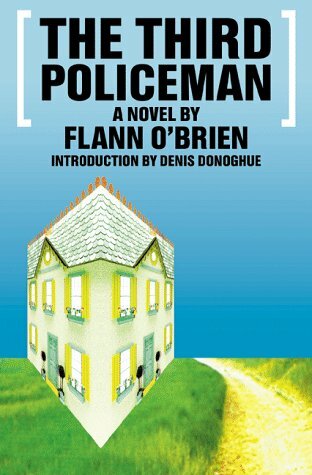 1911 - Flann O'Brien, Irish novelist whose work combines folklore, poetry, and humor. 1916 - Stetson Kennedy, American folklorist and author whose most famous work is an expose of the Ku Klux Klan. 1917 - Magda Szabó, Hungarian writer who is considered Hungary's foremost woman novelist; she also wrote dramas, essays, studies, memoirs, and poetry. 1922 - Bil Keane, American cartoonist best known for his long-running strip, "The Family Circus." 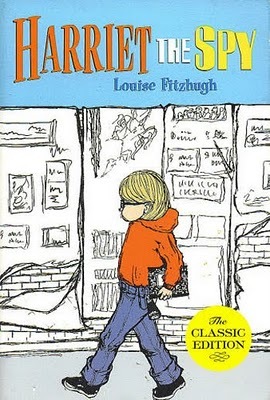 1924 - Frederic Morton (pen name Fritz Mandelbaum), Austrian Jewish writer who emigrated to the U.S.
1928 - Louise Fitzhugh, American author and illustrator of children's literature, notably Harriet the Spy. 1936 - Václav Havel, playwright who in 1989 became the president of Czechoslovakia, contining on after the country became the Czech Republic. 1943 - Michael Morpurgo, English author, poet, playwright, and librettist who is best known for his children's novels; he was a British Children's Laureate. 1948 - Zoran Živković, Serbian author and professor who has written both fiction and nonfiction books; his fiction is known for fantasy and surrealism and has won him the World Fantasy Award. 1949 - Bill James, American baseball writer and statistician. 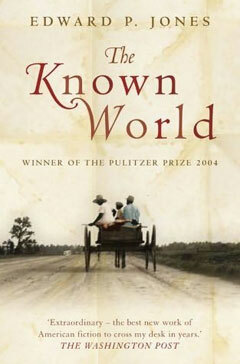 1951 - Edward P. Jones, American novelist, whose book The Known World won the Pulitzer Prize for Fiction in 2004. 1952 - Clive Barker, English author known for his fantasy and horror fiction. 1958 - Neil deGrasse Tyson, American astrophysicist, television personality, and science popularizer, author of books about space. 1960 - David Shannon, American author and illustrator of children's books; his bestselling Caldecott Honor-winning picture book, No, David! 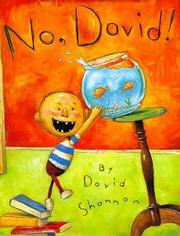 was based on one he wrote when he was five years old in which every page showed a picture of him misbehaving and contained the only words he knew how to spell at the time: "No, David!" 1963 - Nick Robinson, British political journalist and editor. 1983 - Jesse Eisenberg, American actor and playwright.